DUE TO POPULAR DEMAND… Our Car Loan Sale has been EXTENDED! You asked, we listened! Our amazingly low auto loan rate special was scheduled to end TODAY. But due to member interest, we are extending it until the END OF SEPTEMBER! 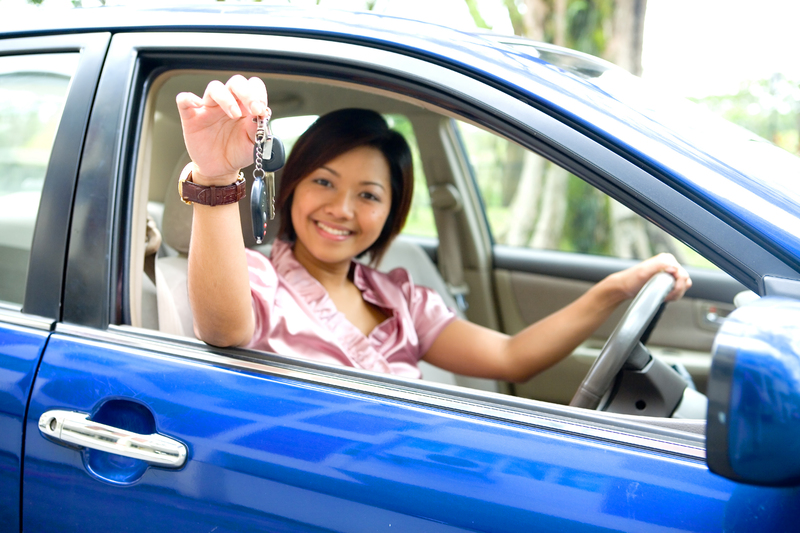 So if you haven’t been able to take advantage, now is the right time for a BrightStar Auto Loan. We offer New & Used vehicle loan rates as low as 2.99% APR. Get pre-approved & close on your loan during the sale period and we give you a $50 Visa Gift Card. Visit http://www.bscu.org/autocenter for complete details. Posted on 09/20/2010, in Car Buying, Special Promotions. Bookmark the permalink. Leave a comment.